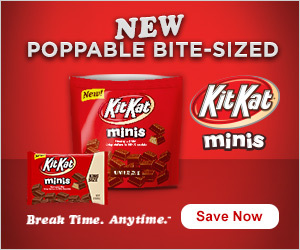 You are here: Home / coupons / Save on Kit Kat Minis! Save on Kit Kat Minis! Save up to $2.50 on the NEW Kit Kat Minis. These poppable, bite-sized minis make anytime break time. The 8 ounce pouch of Kit Kat Minis are great for sharing with family & friends. Great for snacks, after dinner treats, while watching a movie or on a summer road trip. 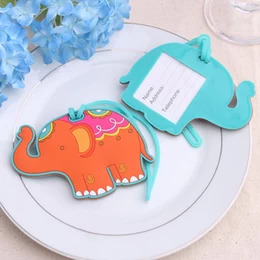 They are sure to make any party more enjoyable too. Grab your coupon for up to $2.50 off! !